Professional slides designed for your presentation. Includes 76 unique and professional slides. Presentation includes graphs, charts, tables, diagrams, which can be easily edited without additional knowledge. All pictures in the presentation can be easily inserted in just one click. File format: .pptx for Photoshop or other software. 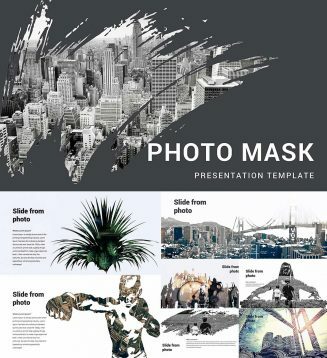 Tags: brush, business, clean, creative, Elegant, infographic, marketing, mask, minimal, modern, photo mask, portfolio, powerpoint, presentation, professional, sketch, template.